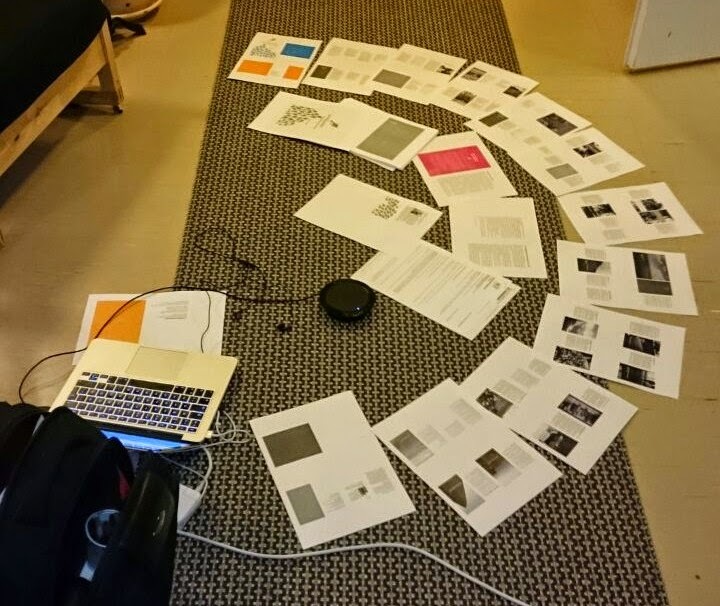 Fortunately I had copy of my book script and I spread it all around the office floor. Last minute preparation. At office we have very Good Skype microphone (Jabra) and fast 1000/1000 internet connection. I was not prepared enough, but still I was in time and made some preparations before scheduled meeting. If you are going to job interview, sales meeting, board meeting or any meeting I strongly suggest that you prepare for that in advance. Send agenda to participants before meeting. Test technique in advance: Skype Microphones, video projectors etc. I failed on preparation. Anyway that was my first interview and I know how I can be better next time. when you have more possible ways to be successful. Some businesses I can influence myself, while some I can’t. stuff that happens without planning.